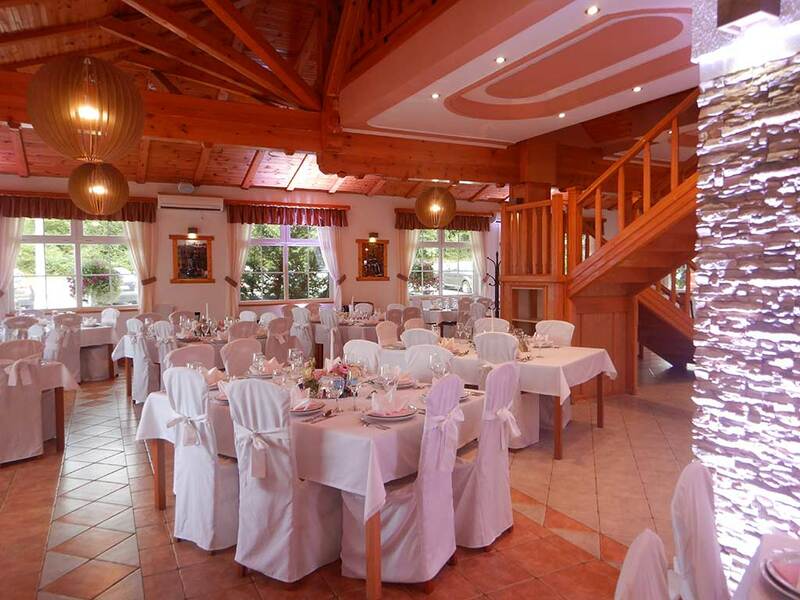 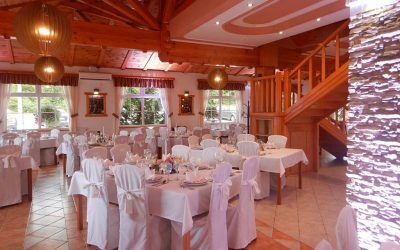 We have learned from experiences that care about the details and first class service combined with excellent food are segments which make TC Mirjana Rastoke place where dreams can become reality. 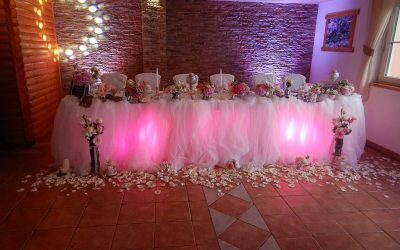 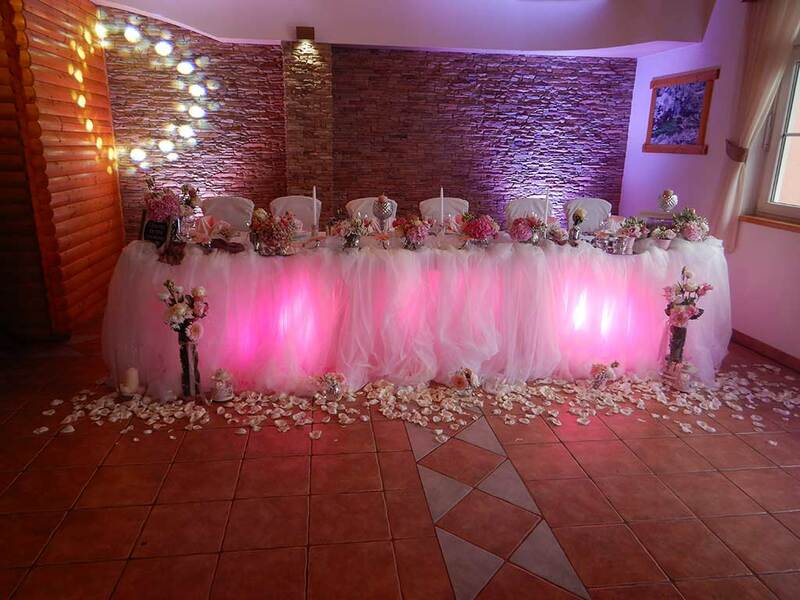 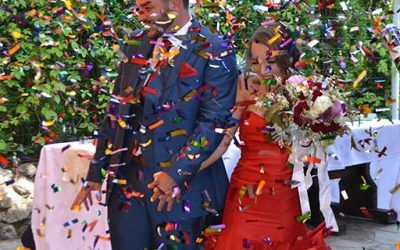 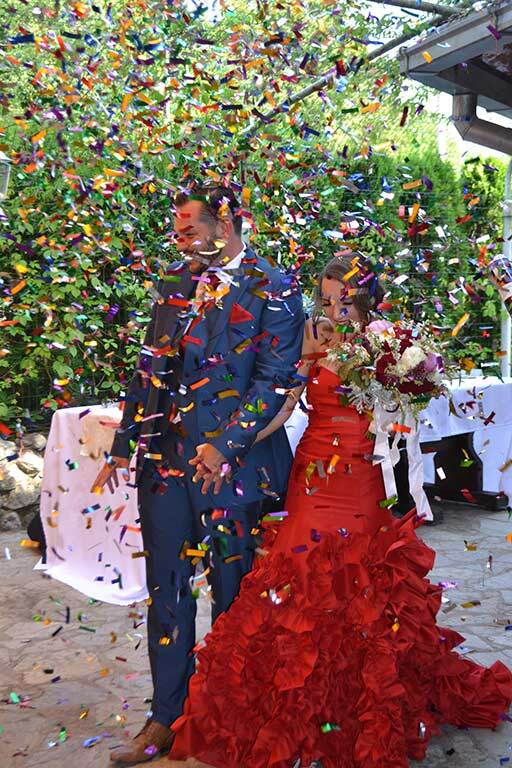 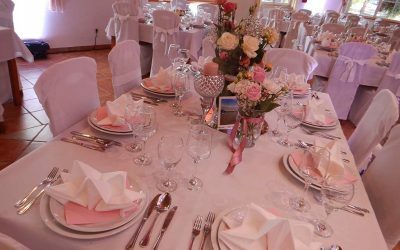 We can help you reach your dreams in the easiest way, we’ll take care of every detail: accommodation for the bride and groom and their guests, ceremony, reception, flowers, music, photographer, registrar. 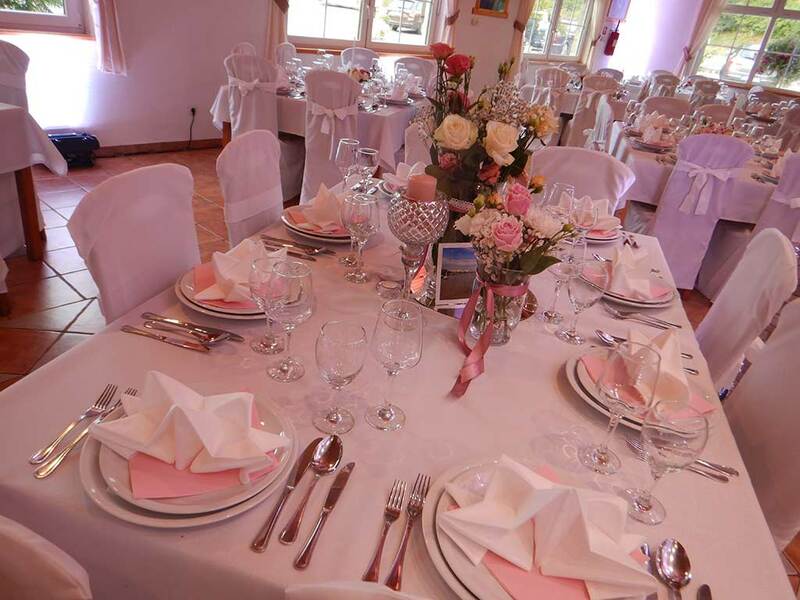 We’ll take care of everything in a way that You will not have to worry about anything, so you can have the day you’ll remember for years to come! 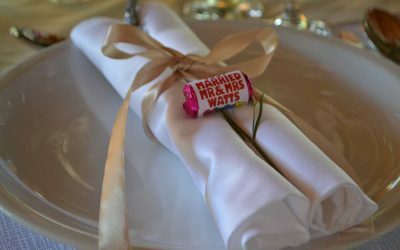 Private event or the gallant reception – tell us your expectations and we will work on them. 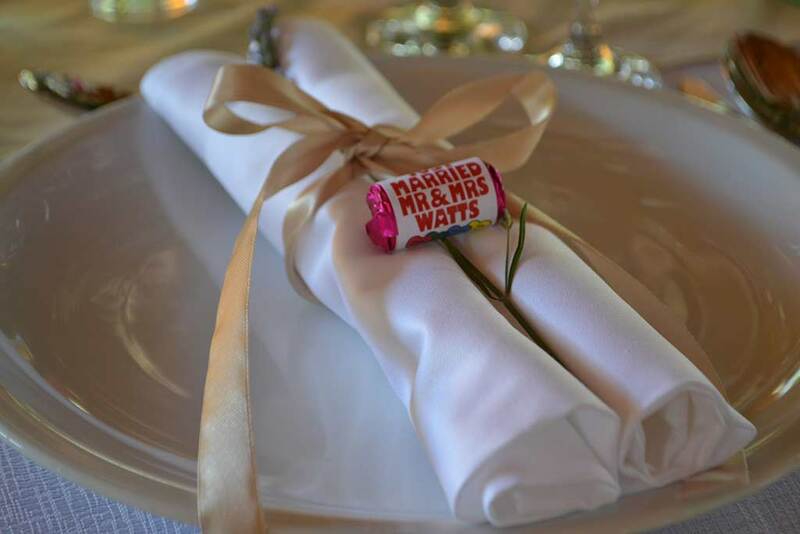 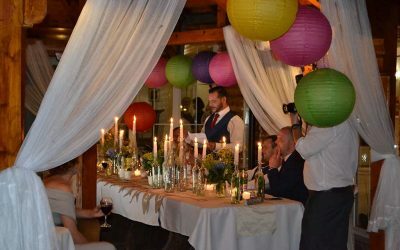 If you want to arrange the details of your wedding, please contact us after which we will agree upon the appropriate time for informal conversation!